Illustrated Poem Series 2 – number – 1. 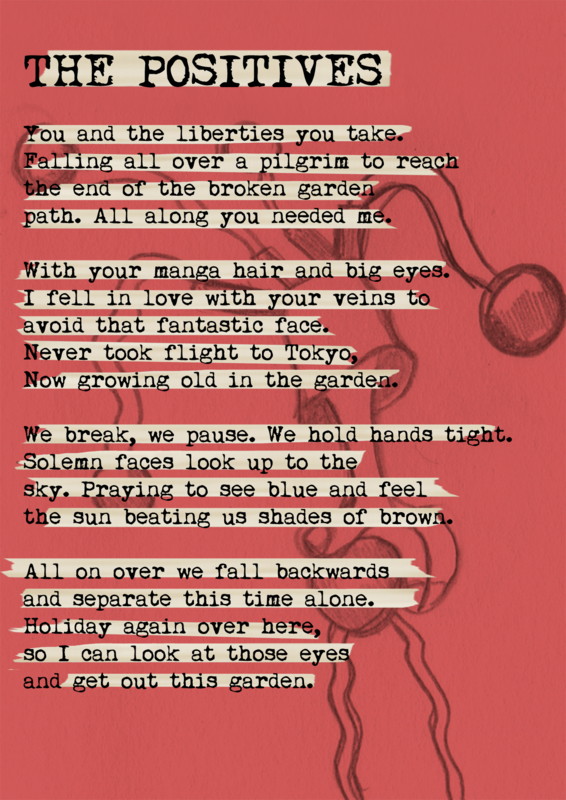 I am illustrating some poetry over at the Franklin Poems website. I am creating a series of illustrated poems which will be collected as a downloadable zine. This is number 1 in series 2 and it is called The Positives.